I sometimes buy rice noodles from an Asian grocery, especially since certain sizes (like sheets) are hard to find in dried form, and the finished texture is different. However, I generally find that unless the rice noodles are very fresh (as in made within 24 hours) the tend to stick together as if glued, and tear instead of separating. I've tried soaking them both in warm water and in cold water to help separate them, but inevitably end up with a bunch of torn noodle bits instead of the nice spongy rice noodles I wanted. Given that selling week-old fresh rice noodles is common across Asian groceries, there must be some way to separate them. What is it? I think those are chow fun noodles, cut them to the desired size if not already cut, soak it in cool water for about 7-15 mins then hand unroll them. That how I was taught anyways. The packaging looks tight too so possibly cut the sides off too, should help it stop from clumping and allow the water to penetrate and separate them. Not the answer you're looking for? Browse other questions tagged asian-cuisine noodles or ask your own question. What sort of rice and noodles are “brown rice” or “brown noodles”? How do I make home-made Vietnamese or thai rice noodles? How should I store leftover rice noodles? How can I cook dried noodles with just hot water? 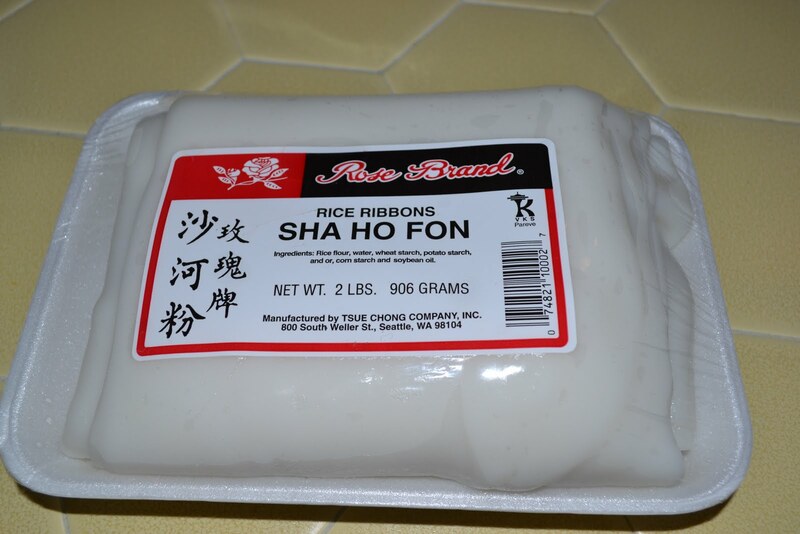 Can I freeze dried rice noodles after they've been rehydrated? How can I make curly rāmen noodles from scratch? How do I keep rice based noodles from sticking together? How do I deal with asian rice noodles? How can I substitute Egg Noodles for Rice Noodles in a Pad Thai?